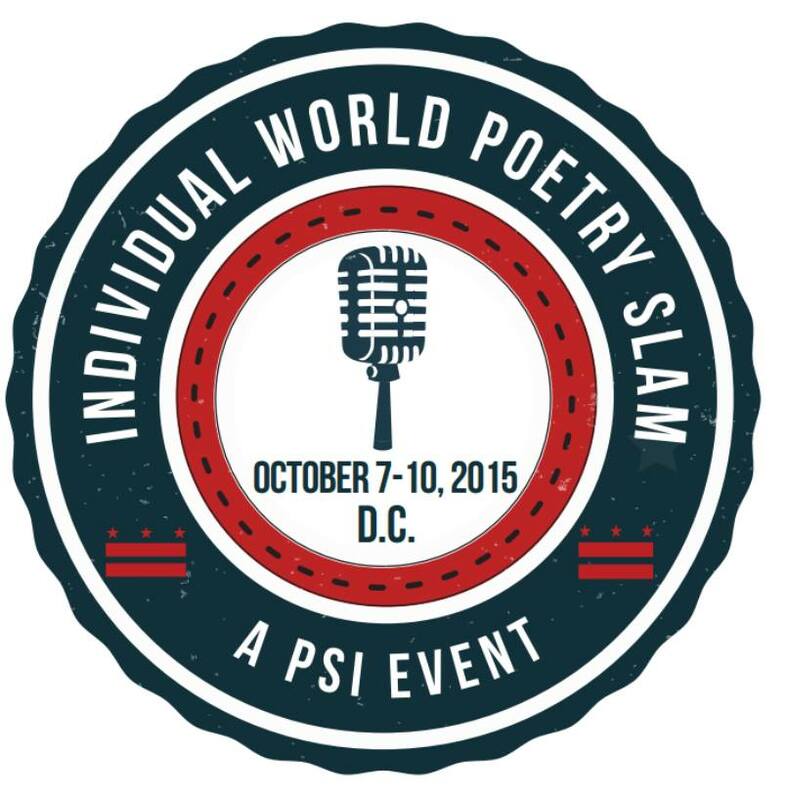 Presented by The Beltway Poetry Slam and Poetry Slam Inc. (PSi), the Individual World Poetry Slam (October 7-10, 2015) is a four day poetry slam festival created by PSi giving spoken word poets the opportunity to compete outside of team competition for the title of the Individual World Poetry Slam Champion. The contenders hail from every major North American city including DC, New York, Los Angeles, Chicago, and Vancouver, as well as countries around the world such as Australia, France, and Germany. In addition to two days of competition culminating in a grand finale of the top 12 poets, the event brings world acclaimed feature performers, poetry and performance workshops, specialty slams, open mics, and events for all ages to Washington D.C. Just a few of the many events Splitistas might be interested in include The Queer Kids Table Open Mic on Thursday, Sister Outsider: An Intersectional Conversation with Women of Color Panel & Reading on Friday, and the #BlackPoetsSpeakOut Open Mic on Saturday. 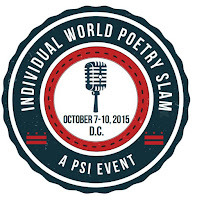 For more detailed information on the IWPS schedule and poets participating in the competition, visit the IWPS website. Facilitated by Robalu Gibson as seen on TVOne's Verses & Flow. A literary craft workshop with Sarah Browning, Mahogany Browne, and Matt Gallant. Our panelists will focus on the importance and possibilities in writing for the page in a way that is authentic to the author and their voice, while exuding mastery of its conventions. The second portion of this workshop will focus on the do’s and don’ts of submissions, and how to create the best manuscript or submittable piece of work. Participants will also have the opportunity to engage with panelists with inquiries. Panelists: Safia Elhillo, Matt Gallant, and Katy Richey.